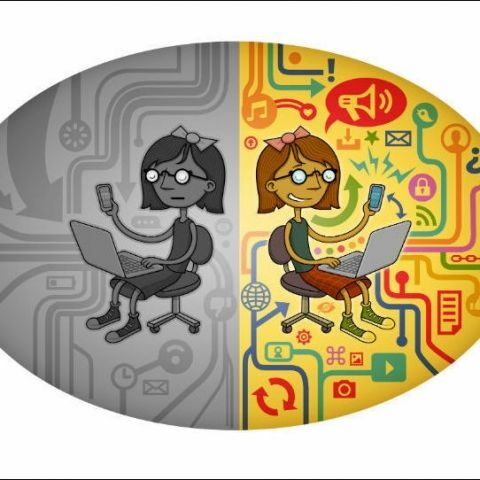 Net Neutrality continues to be the hot topic of discussion across social networking sites and mainstream media. The latest to join the discussion is the industry body COAI, which has sought a comprehensive and informed debate on Net Neutrality from an India perspective. Reaffirming support to Net Neutrality, the COAI urged all stakeholders to have a comprehensive and informed debate on the subject of Net Neutrality keeping in mind the requirements of India and its citizens. An important and complex subject such as this, which is still being debated in many countries, which has taken years to conclude in many other countries and which is the subject of litigation in some, should not be left to the opinion of a few. We support an open Internet and believe that consumers, should decide what to do online. Our job is to enable consumers to benefit from that freedom. We offer choice and do not block or provide any preferential access to any web site or app. COAI also underlined their commitment to the Digital India story and called for an open, inclusive and affordable Internet access for every Indian. The Industry Association added that India’s telecom revolution has empowered over 950 million citizens through affordable services and the Internet revolution must now touch every citizen of the country. COAI said its members are fully committed to investing in the Government of India’s Digital India vision and need an enabling environment that promotes the growth of the entire Internet ecosystem. Without infrastructure and investment, there will be no Internet access. The operators have invested billions of dollars in license fees, spectrum fees and network roll-outs. Yet the Industry still makes negative return on the capital employed. The industry estimates the country would need an additional capital outay of INR 300,000 to 500,000 crores over the next 10 years in spectrum, new technology, equipment, towers, optical fibre backbone, etc., to meet the PM’s vision of Digital India, and connect 1 billion Indians to the exciting world of Internet. The need of the hour, therefore, is to have a sustainable industry that has the ability to invest in growth of data services and connectivity to all. India has over 950 million mobile subscribers - the second largest in the world. This growth was enabled by innovation across the ecosystem – in our ever expanding complex networks, outsourcing models, infrastructure sharing, innovative pricing structures – that allowed operators to offer customers some of the most innovative and affordable call rates in the world. We need the same spirit to connect a Billion Indians to the Internet. This means innovations across the ecosystem – affordable smartphones, more efficient networks, even more broad ranging applications (especially in areas such as education, health, governance) and pricing flexibility – that promotes greater digital inclusion. Only then can our citizens in rural India, or from a lower economic strata, be empowered through internet access. We believe that our role is to enable all services to reach customers across the country. One of the key factors to enable this is that the same rules must apply to the same types of services, including Mobile and IP Voice services. This is the only way to ensure digital inclusion and bring about social and economic good to the common man. We should ensure customers have the freedom to choose how they want to access the Internet. A customer should be free to choose the device, technology and access platform – paid or subsidized as long as the Internet is always open in terms of access in a non-discriminatory manner. We support this! The interests of a few should not dictate the fundamental right of a customer to choose what he/she wants. 5 - So, what's the deal with net neutrality?